In stock -This product will ship today if ordered within the next 36 minutes. Tone and Refresh - Instantly revitalising moisture mist. Trilogy Hydrating Mist Toner has a double role to play. Firstly it removes any traces of cleanser that may have been left behind, at the same time helping to tighten pores which makes them look smaller and more refined. Secondly, it helps plump up the skin cells with a fine layer of moisture which can be sealed by applying Trilogy Vital Moisturising Cream. This helps to keep skin looking fresh and feeling soft for longer. 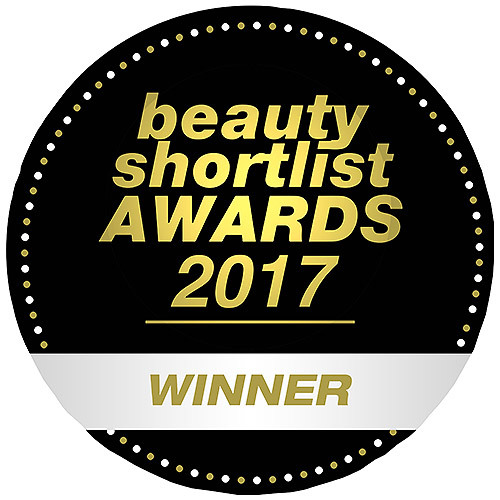 Trilogy’s gentle, aromatic hydration toner moisturises and, unlike most toners, contains NO alcohol. This gentle aromatic hydration mist provides instant moisture for thirsty skin exposed to the drying effects of the environment or air conditioned spaces. Use after cleansing to tone the skin or as a refreshing cooling mist on hot days or after exercising. 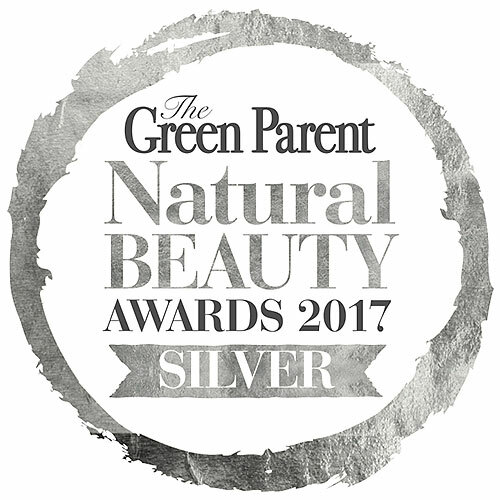 Formulated without alcohol this gentle blend combines distilled extracts of rose, geranium and lavender to soothe and tone skin and revitalise and refresh both body and mind. Aqua (Water), Aloe Barbadensis (Aloe Vera) Leaf Juice, Pelagornium Graveolens (Geranium) Oil, Rose Flower Oil, Lavandula Angustifolia (Lavender) Oil, Caprylyl/Capryl Wheat Bran/Straw Glycosides (and) Aqua (and) Fusel Wheat Bran/Straw Glycosides (and) Polyglyceryl-5 Oleate (and) Sodium Glutamate (and) Glyceryl Caprylate, Dehydroacetic Acid (and) Benzyl Alcohol, Geraniol*, Citronellol*, Linalool*. In the unlikely event of a negative reaction, discontinue use and consult a medical professional. Avoid contact with the eyes. Rinse immediately if the product comes into contact with them. Below are reviews of Trilogy Hydrating Mist Toner - 100ml by bodykind customers. If you have tried this product we'd love to hear what you think so please leave a review. I bought Trilogy toner because I use lot of different products from Trilogy and I'm very, very happy customer. My skin in radiant look more healthy and feel smoother. Trilogy never disappointed me with their products. 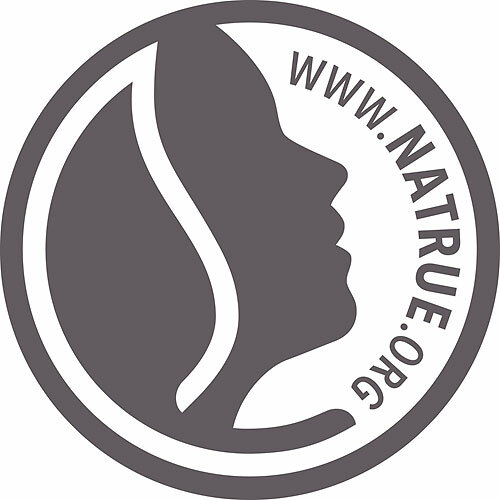 I'm 49 and I needed morning and evening excellent skin routine with high quality of products. 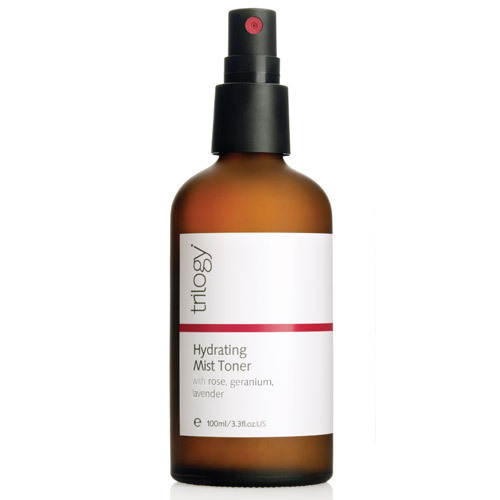 Trilogy Hydrating Mist Toner is a gentle aromatic hydration mist which provides instant moisture for thirsty skin exposed to the drying effects of the environment or air conditioned spaces.